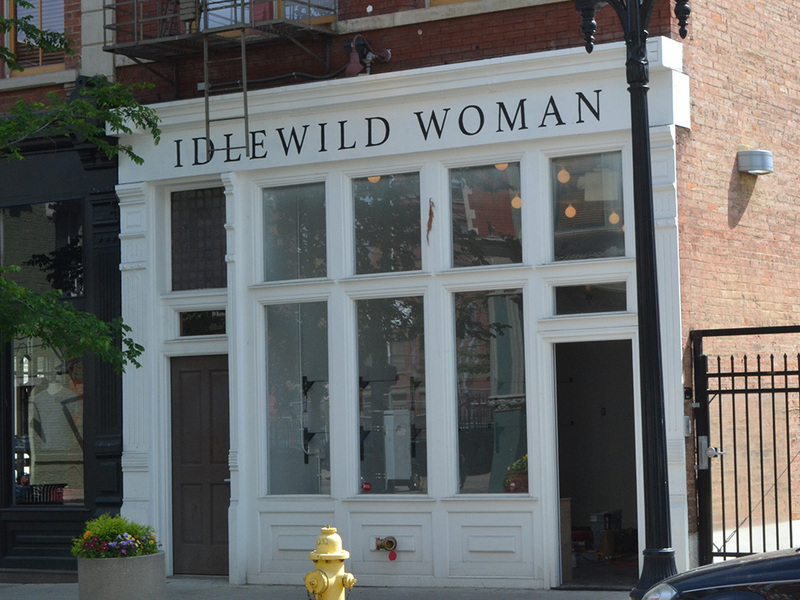 I just got a press release about the new Idlewild Woman boutique in OTR officially opening this weekend! I went to the pop-up boutique that they had over the holidays and it was awesome. So, this was great news to receive about them having a permanent shop open! 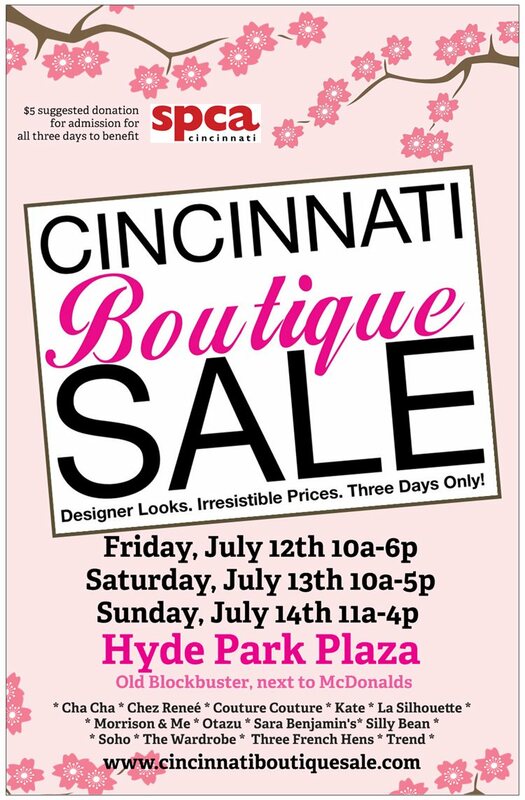 Check it out this weekend — more details below! CINCINNATI (Thursday, May 14, 2015) – Given the family-like atmosphere that has developed at Article – the highly successful menswear shop in Over-the-Rhine – it seems fitting in more ways than one that owners Anthony and Maria Graziani decided to open a “sister shop.” Their new store, Idlewild Woman, opens at 11 a.m. on Saturday at 1232 Vine Street, just a block away from Article’s location at 1150 Vine Street. At Article, that communal feeling extends to more than just the customers – it’s shared among the employees, too. With two young children at home and Anthony still working a full-time job separate from their retail businesses, the dependability of their employees isn’t lost on the couple, and it’s something they took into consideration when deciding to open Idlewild. The Graziani’s also have a strong connection with the customers they serve and the brands they carry. So, when the opportunity arose to get early access to their new space due to the terms of their lease, they jumped at the chance and opened Idlewild as a “pop-up” shop to test out their new concept. 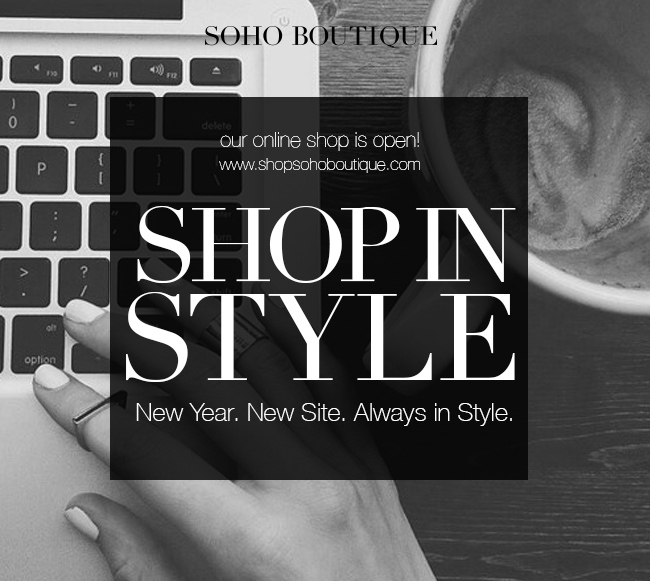 The store was open on weekends from Thanksgiving to Christmas 2014, and many changes were ultimately made based on the feedback received. One of the main tweaks was the inventory. Customers were concerned that the price points were too high, so the Graziani’s made a conscious decision to provide a variety of price points at the new shop – without sacrificing quality of the products. 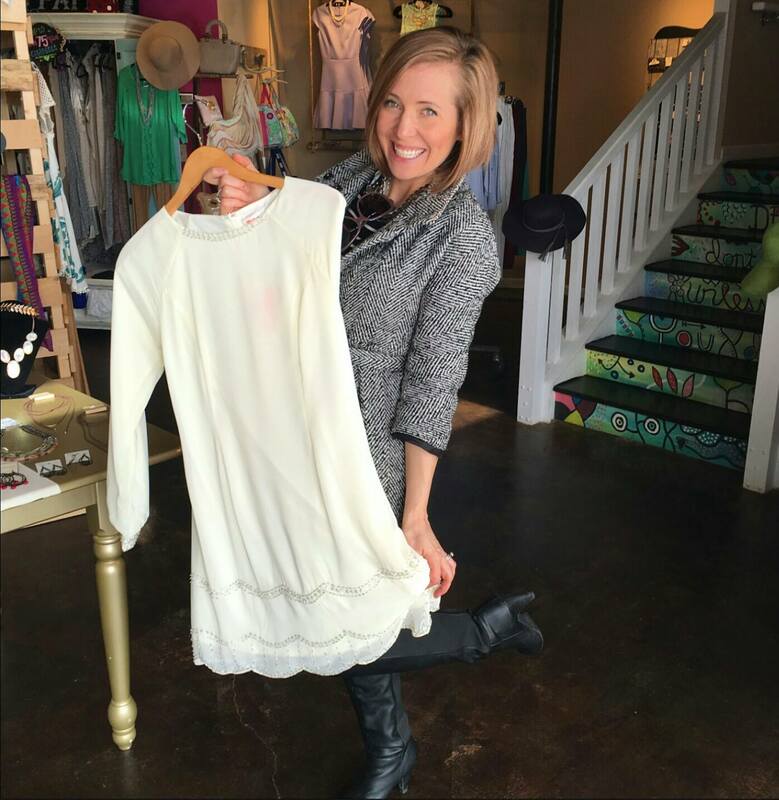 Some of the brands patrons will see at the new boutique include Imogene and Willie, a Made in the USA denim company based in Nashville, Tennessee, and Free People, a popular brand featuring classic bohemian chic. The shop will also feature garments from New York designers Steven Alan and Emerson Fry, as well as accessories from a pair of Portland, Oregon-based designers, Another Feather and Mazama. The 1,360-square-foot space, which is being leased from Cincinnati Center City Development Corp. (3CDC), will feature a spacious layout with plenty of room for accessories and home items. In addition, roughly a third of the store will serve as an event space, which will eventually be used for monthly gatherings to promote the spirit of camaraderie they’re looking to build at the new shop. “Whether it’s a tasting event, product launch, or DIY workshop, everything that we’re going to do there is going to be structured to inspire womanhood in some way or another and craft a community around that,” Anthony Graziani said. 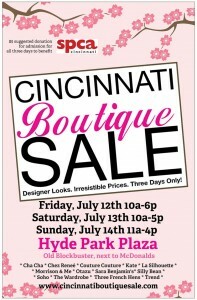 Idlewild Woman is a lifestyle boutique based in Cincinnati, Ohio. Opened in Spring 2015, Idlewild is a celebration of the modern woman. It’s a common ground to gather, be inspired, and face the world. Everything we do seeks to celebrate the beauty, comfort, and creativity that comes with womanhood.